Visit Our Conference Member Teams! Season 2019 in Full Swing! 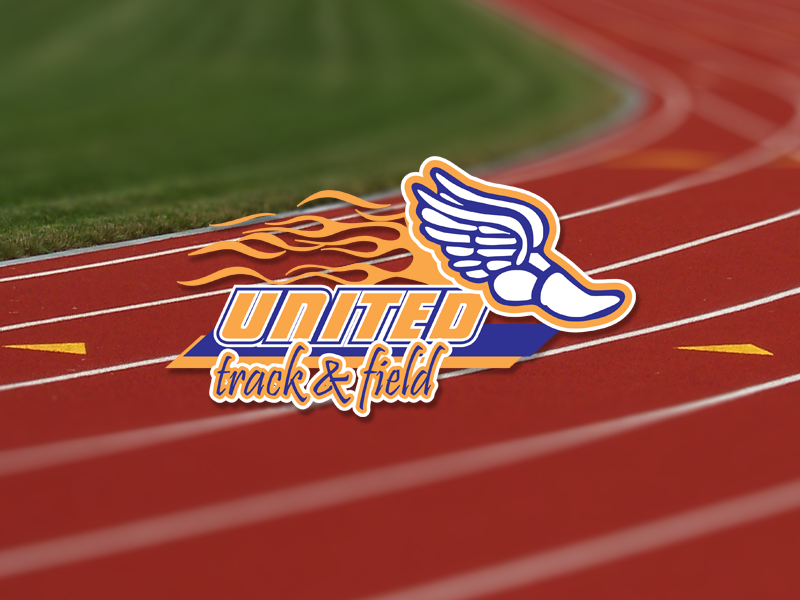 Our Conference Teams are participating in an exciting season of Track and Field concluding with an exciting Co-Conference Championships! 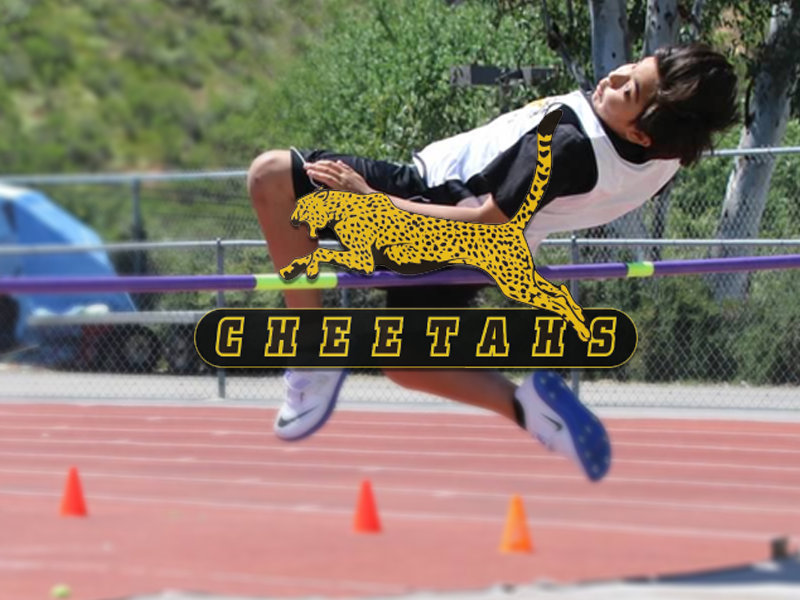 Plan Ahead for next season and find your local team and join us for the best friends, conditioning and athletic competitions in Southern California! 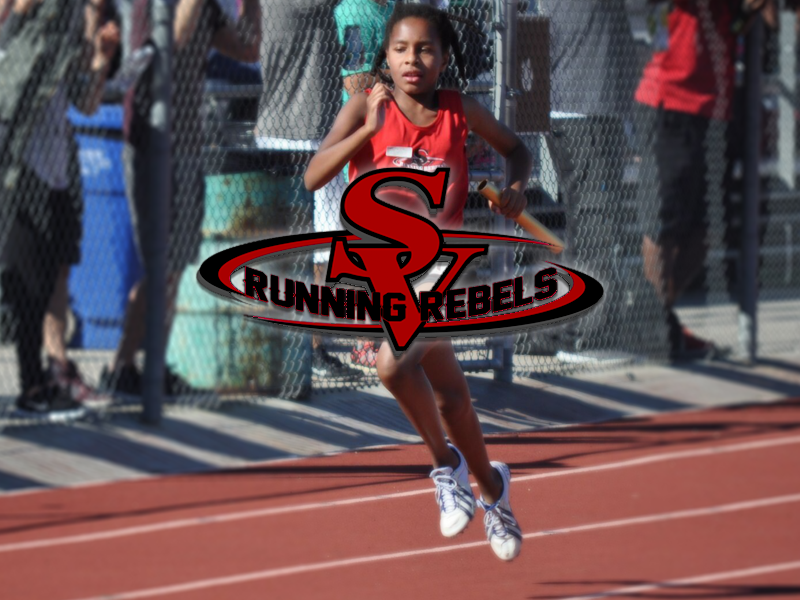 The Southern California Youth Track and Field Conference serves the youth of the Antelope, Conejo, Simi, Ventura, and San Fernando Valleys. Our member teams uphold the finest standards of competition with honor. Conference member teams run two amazing Seasons Cross Country Aug-Dec & Track and Field Feb-May! If your organization is forming a new Youth Athlete Running Club in our Conference area please talk to us to discuss membership! Congratulations Athletes & watch for future Comet events to come! The SCYTFC was formed in 2002 as an association of local youth track teams that uphold excellence, honor, and the pursuit of sportsmanship while developing successful well-rounded athletes. 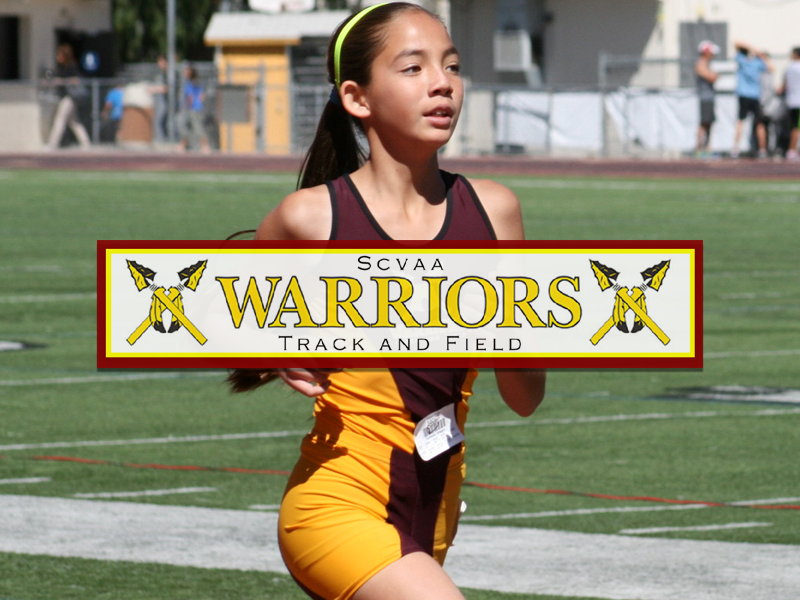 ©2019 Southern California Youth Track & Field Conference / SportsEngine. All Rights Reserved.